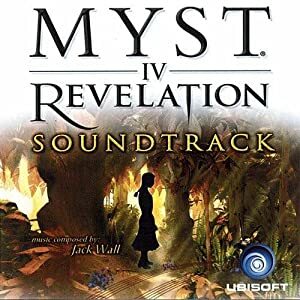 This Myst soundtrack has far more variety than the others before it. Action, suspense and mystery, tribal sounding percussion and chanting, peaceful moods, and spooky tracks all have their place here. The variety makes it impossible to throw on repeat like Myst and Riven, but allows you to mine for tracks for thematic playlists.